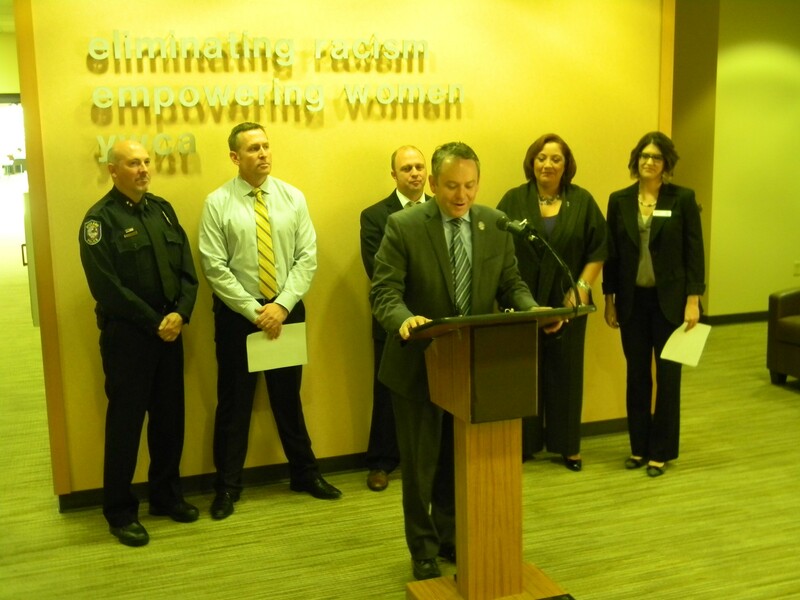 Mayor Condon addresses the media at an event yesterday reporting the progress of the Family Justice Center. Spokane County Commissioners Shelly O'Quinn and Todd Mielke yesterday voted in favor of offering the Spokane County CEO position to Whitworth University CFO Gerry Gemmill. Now we wait to see if Gemmill will accept the offer. Spokane city leaders are praising the work of the Family Justice Center, housed at the YWCA of Spokane, less than a year into the program's founding. The center supports local victims of domestic violence by brining together law enforcement and other services, and also holds offenders more accountable for their actions because more officers are following up on victims and misdemeanor cases. 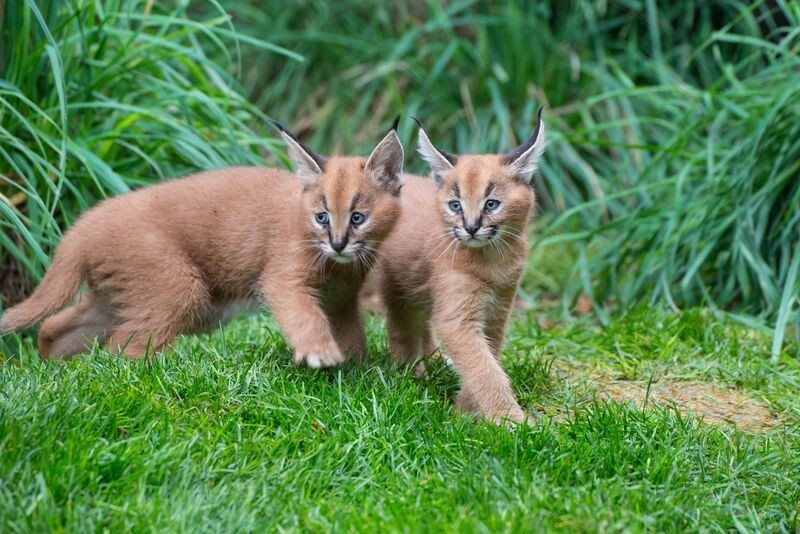 The two caracal kittens at the zoo were born in September.